Heather Melton said her husband Sonny shielded her from the gunfire. Heather Melton still has her husband Sonny Melton’s favorite shirt. It’s a concert tee featuring the country music star Eric Church. But soon, she said, she is going to bury him in it. “This shirt has kind of become a symbol of him to me, and I’ll always remember him wearing this shirt,” she said. Heather Melton, an orthopedic surgeon from Big Sandy, Tennessee, and Sonny Melton, a nurse, were both attending the Route 91 Harvest Music Festival in Las Vegas Sunday night when a gunman opened fire on the crowd, killing 58 with some 500 people injured. Heather Melton survived, but her husband, who had shielded her from the bullets, was killed. 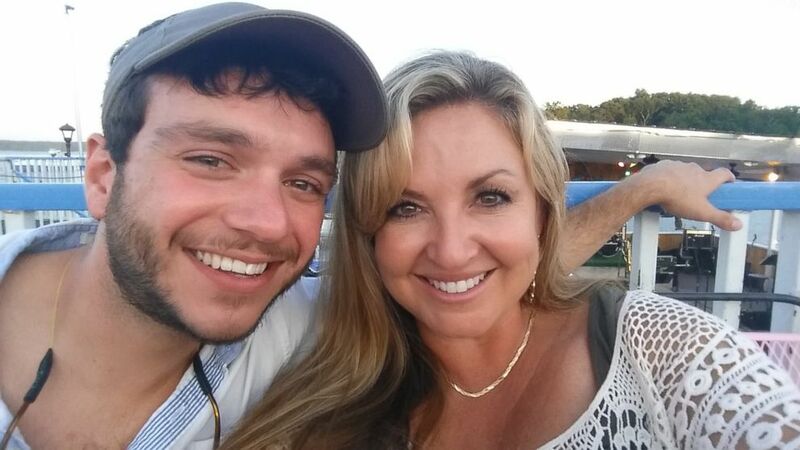 (Heather Melton) Heather and Sonny Melton are seen here together in this family photo. Heather Melton said she met Sonny Melton five years ago at a bar and the two hit it off. At the time, she had three children and says she was going through a difficult divorce, but that Sonny was there for her. 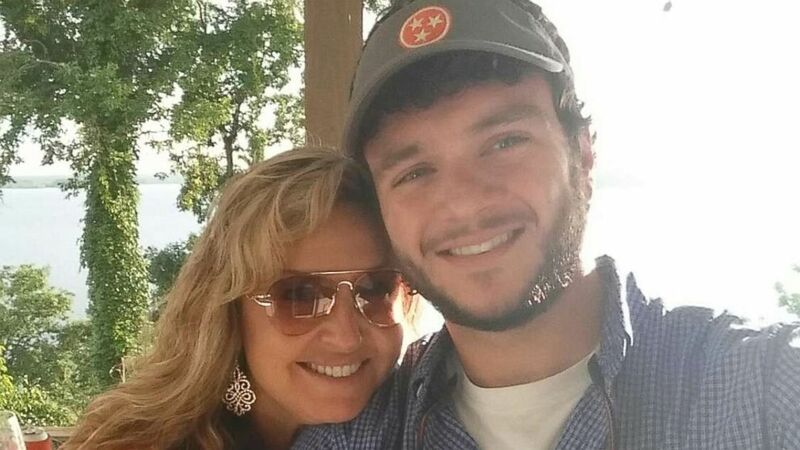 Sonny Melton became an RN after they met, and Heather said that for the past two months, he had been working alongside her in the operating room as a surgical assistant. They loved to go to concerts together and on Thursday, Sept. 28, Heather Melton said she and Sonny had done a couple of surgeries together and went to the airport to fly to Vegas for the music festival. Heather Melton said she and Sonny Melton saw several other country stars perform at the festival, including Sonny’s favorite, Eric Church, and Big and Rich. People started running, Heather Melton said, but they couldn’t tell where the gunfire was coming from, whether it was inside the venue or coming from the outside. Heather Melton said she felt the impact of the bullet hitting her husband's body as he was holding her. When they fell to the ground, Melton said she then quickly tried to find the wound, and Sonny became unconscious. When the gunfire finally did stop, Heather Melton said she started screaming for someone to help. Finally, she was able to get two men to help her carry Sonny off the field. She said they put him on the back of a pickup truck with two other victims and took off for the hospital. Heather Melton said they ended up at one of the smaller hospitals, not a trauma center, but they were the first people to arrive there. It wasn’t very long after they arrived at the hospital that Heather Melton said she knew her husband was gone. “Really in my heart, I feel like it happened on the field,” she said. After he was pronounced dead, she said she leaned over, kissed him and hugged him, but then doctors told her they were bringing in another trauma. Shortly after, Heather Melton said a friend came and sat with her. She began calling Sonny’s family members and talking with hospital officials about next steps. The next day, she told her three children what had happened. 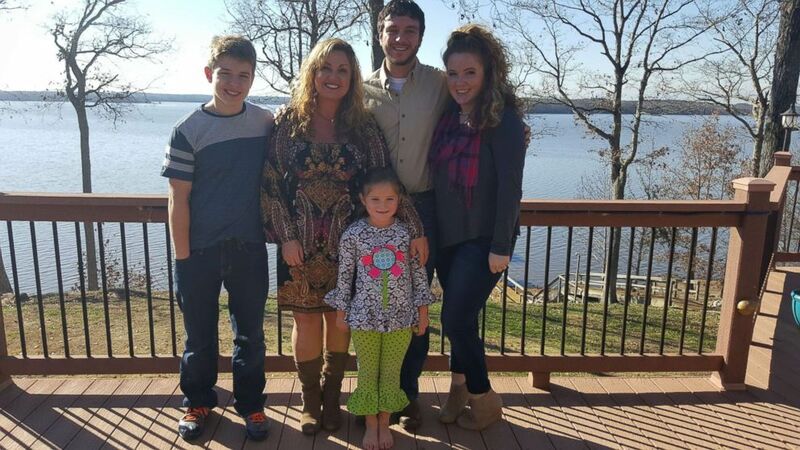 (Heather Melton) Heather Melton is seen here with her three children and her husband, Sonny Melton, in this undated family photo. As she was preparing to make her way back to Tennessee, Heather Melton said she had to come to terms with her husband’s body being put into the cargo hold of the plane. As she tries to rebuild her life and move forward, Heather Melton said she is focusing on her children. One of the hardest parts, she said, is not being able to hear Sonny's voice. She doesn’t want to know anything about the shooter. ABC News' Lynn Redmond and Katie O'Brien contributed to this report.